this is fantastic. 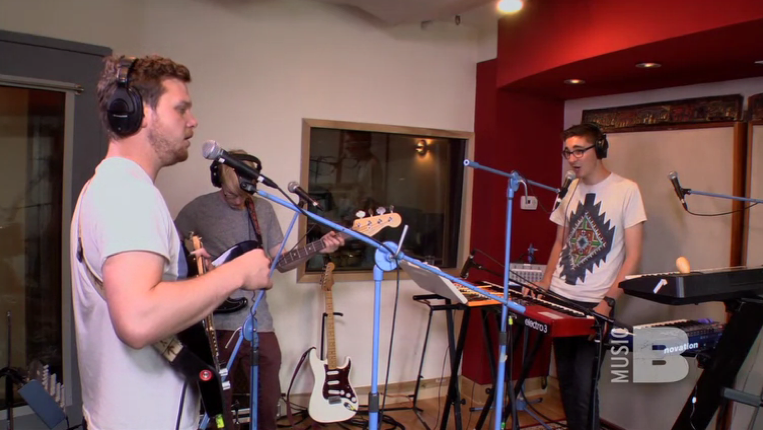 if you haven’t gotten into alt-j, you must. thanks to KEXP you can watch the entire session HERE. This entry was posted in video and tagged alt-j, baeble, kexp, the cutting room by magicarrows. Bookmark the permalink.